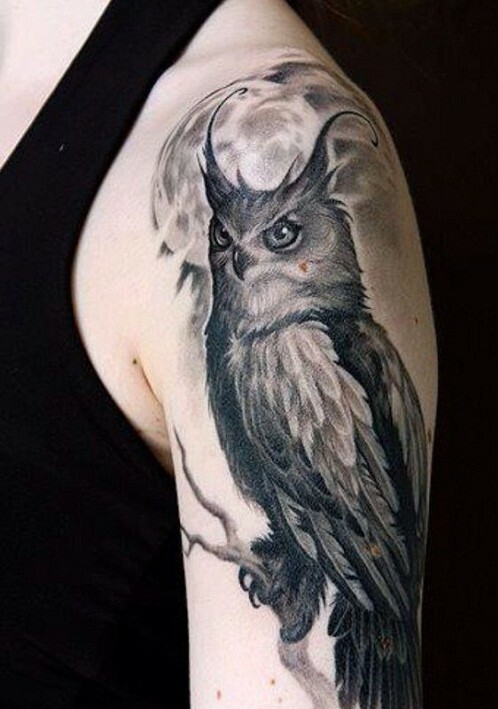 Owls are labeled as superstitious because most of its types are nocturnal, they only come out only at night. 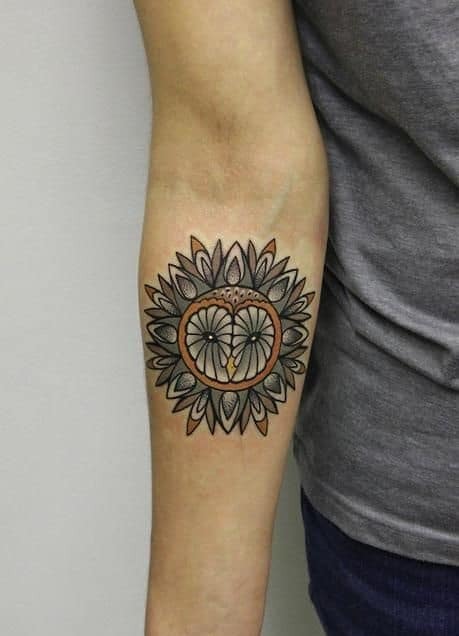 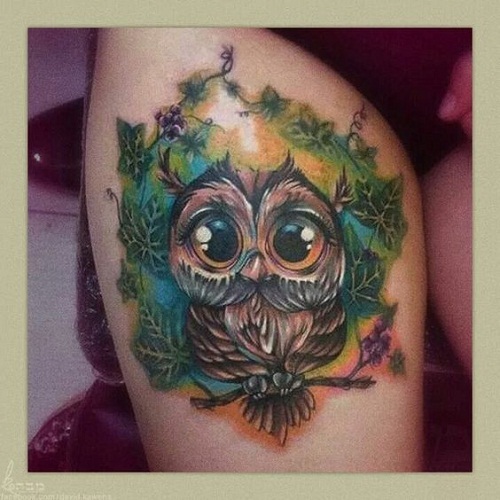 Because of the mystery that embraces its character, it has been a good option for tattoo enthusiasts who would like to express their inexplicableness and reservations. 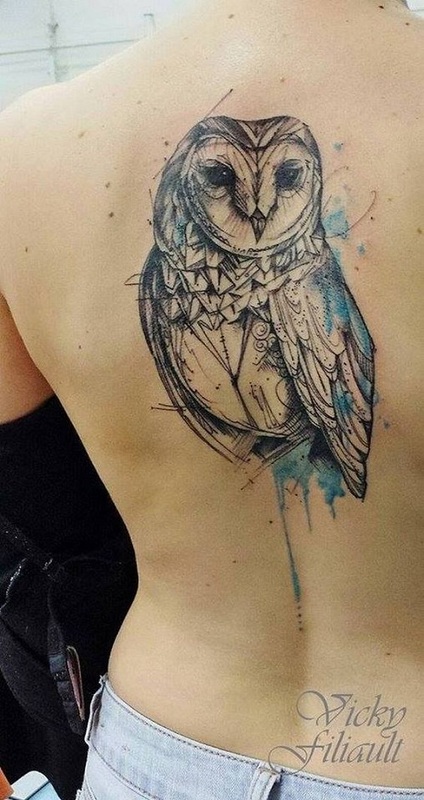 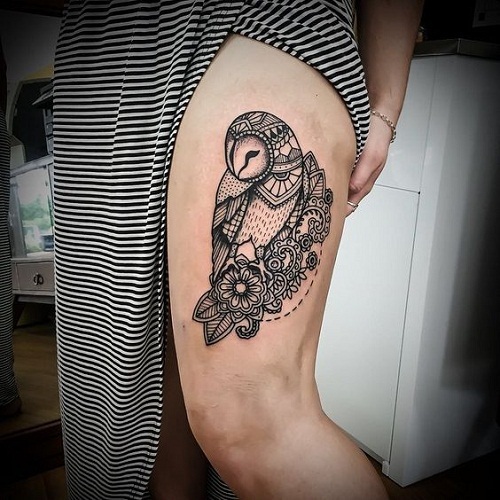 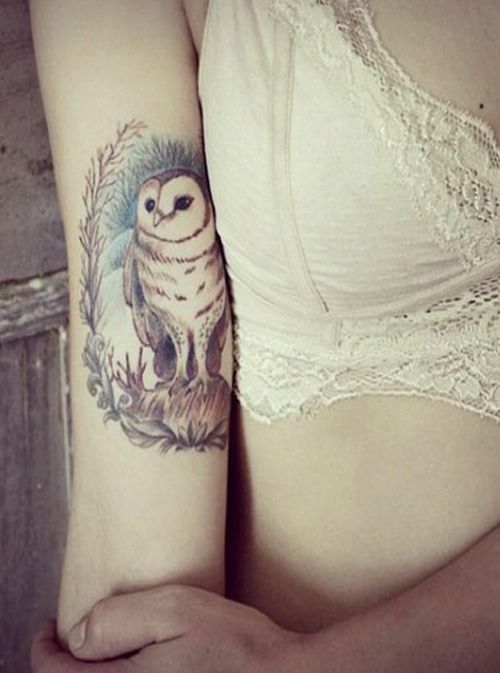 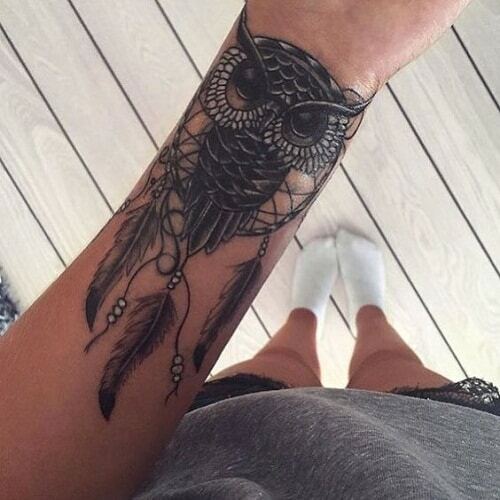 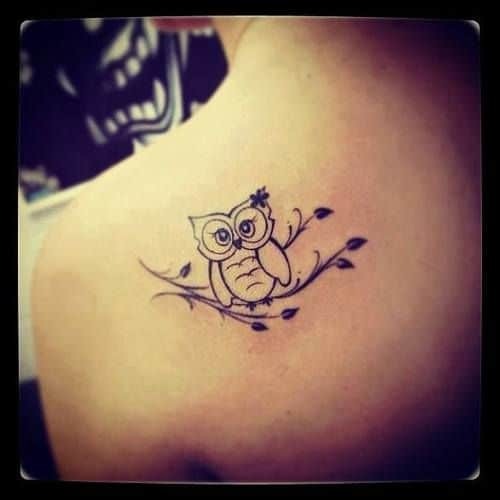 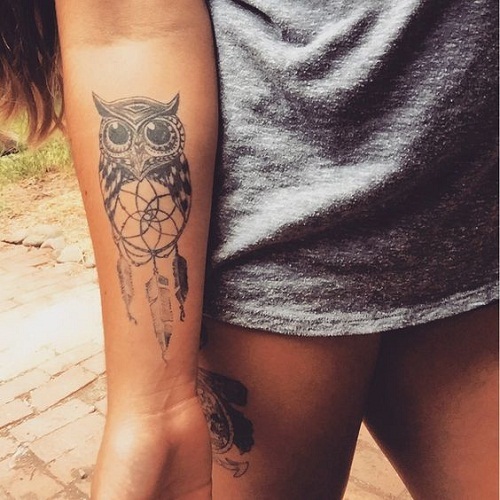 An owl tattoo can be placed on different parts of your body, depending on your pain tolerance and your preferences – whether you’d want other people to see it all the time, or you just want to have it shown during special moments. 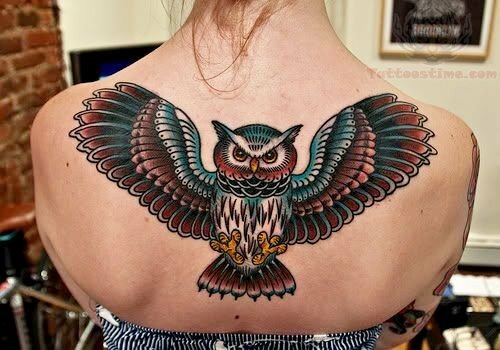 According to Greek Mythology, an owl sat on Athena’s blind side, giving her the capability to see the entire truth, therefore, it has become the symbol of the Goddess of wisdom and strategy. 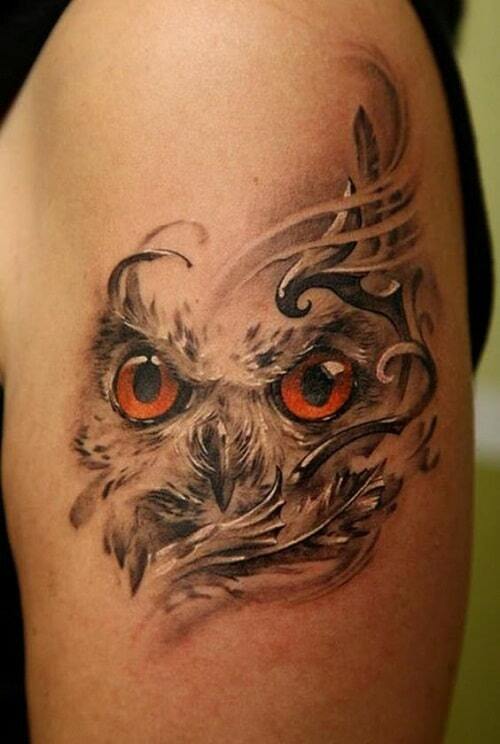 If we will look at the Ancient Greece, an owl is the Guardian of Acropolis and symbolizes wisdom. 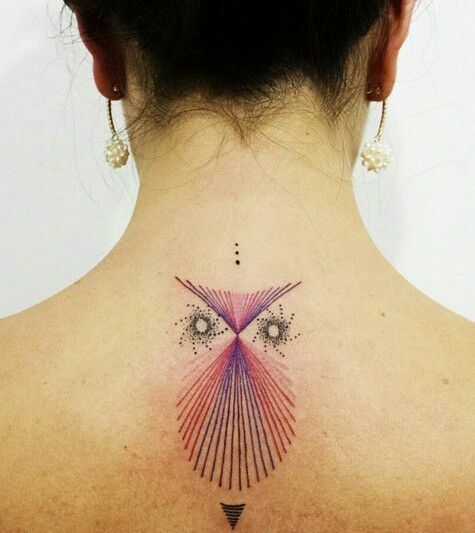 It has also been connected to the moon, therefore, it has deemed to symbolize fertility and femininity, basing on the moon’s cycle of renewal. 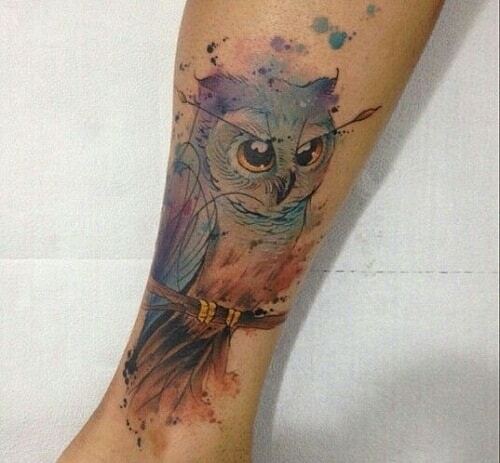 But the owl isn’t just about the positives. 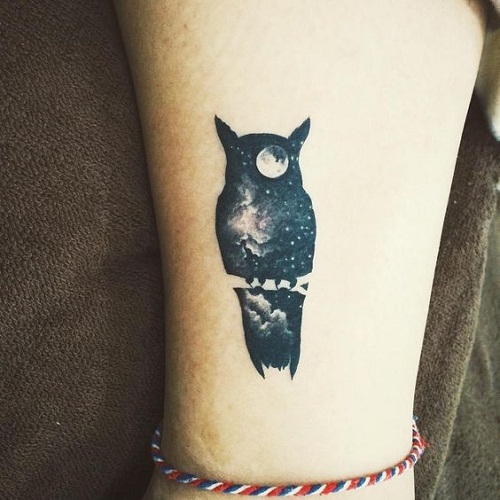 Since it only comes at night, it has been connected to death. 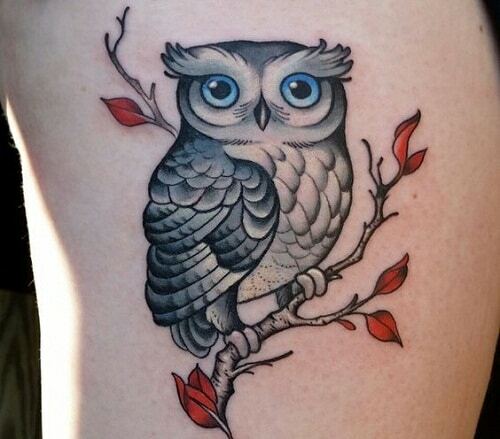 In Europe and America, the owl is typically used to symbolize the omen of death. 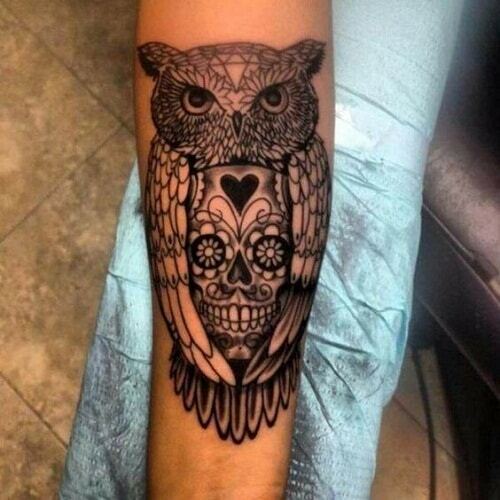 The Mayans also believed that its howl is a signal of death. 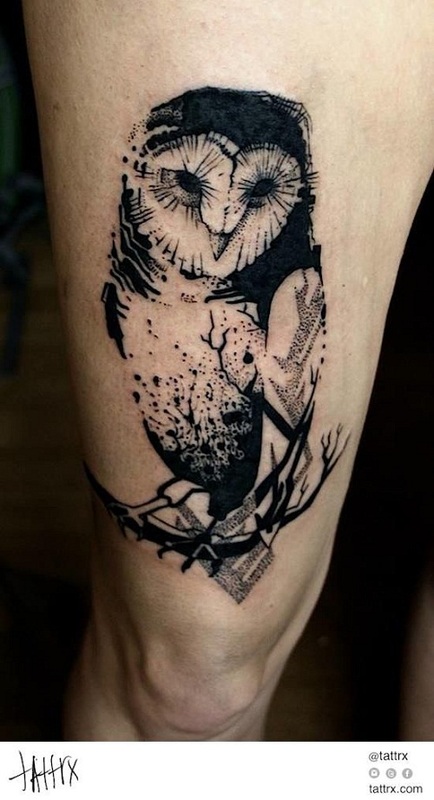 With all these owl tattoo meanings, it would be better to ask a tattoo enthusiast why he has decided to have it etched on his skin – is it because of knowledge, wisdom or fertility, or is it because of its mystery and death? 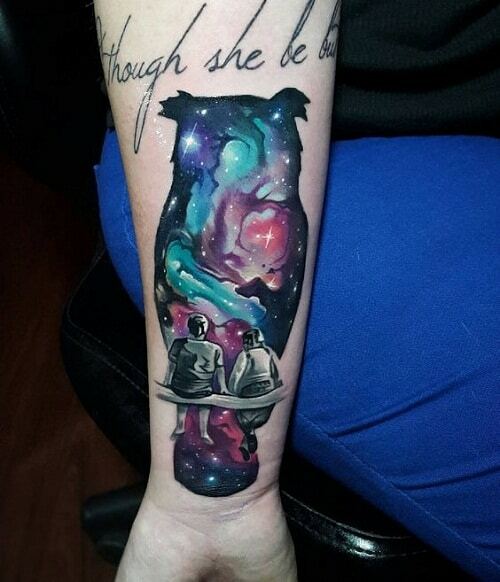 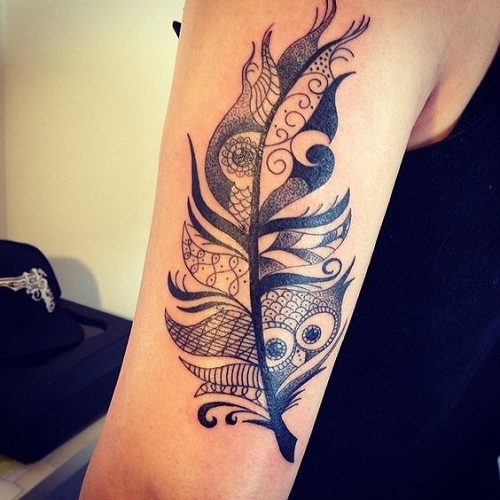 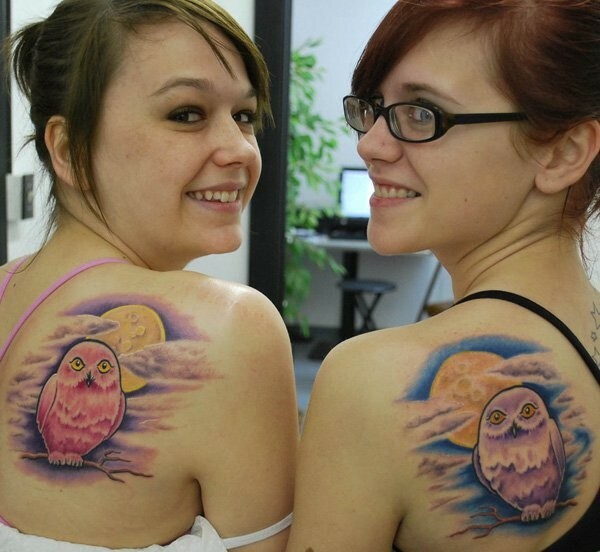 There are a lot of things that you must consider if you plan to have a tattoo. 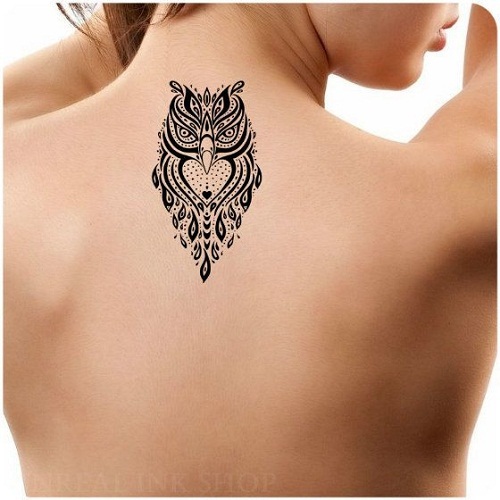 First, you have to assess yourself if you are ready to have something etched on your skin because it will most likely stay with you forever. 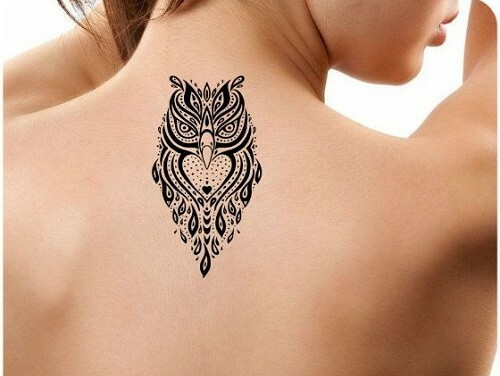 Although these can be erased, your skin will no longer look flawless as it will really leave a mark. 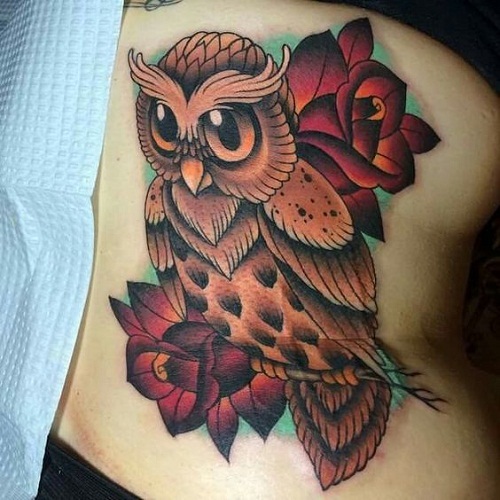 Once you have really come up to a decision, choosing a skilled and talented tattooist should something you should consider next so as to ensure that you won’t be sacrificing your overall wellness and won’t acquire a design that will not look exactly what you are looking forward to receiving. 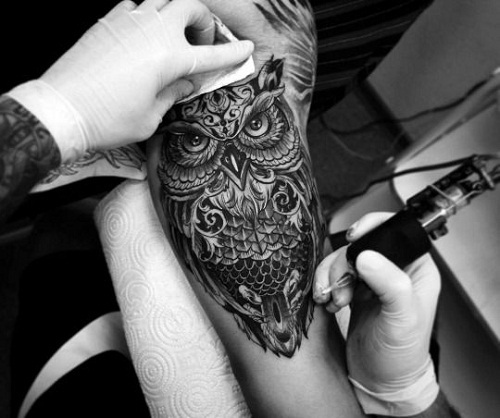 Before the procedure, you have to get ample rest by getting at least 8 hours of sleep, be hydrated by consuming as much as 8 glasses of water, and do not take illegal drugs and blood thinning medications such as ibuprofen, to ensure that you won’t feel too much pain. 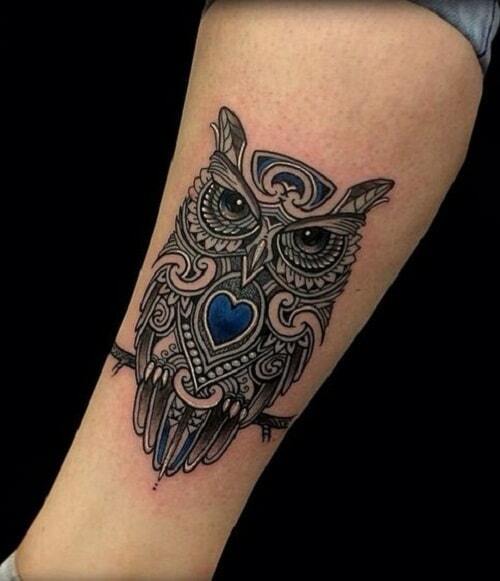 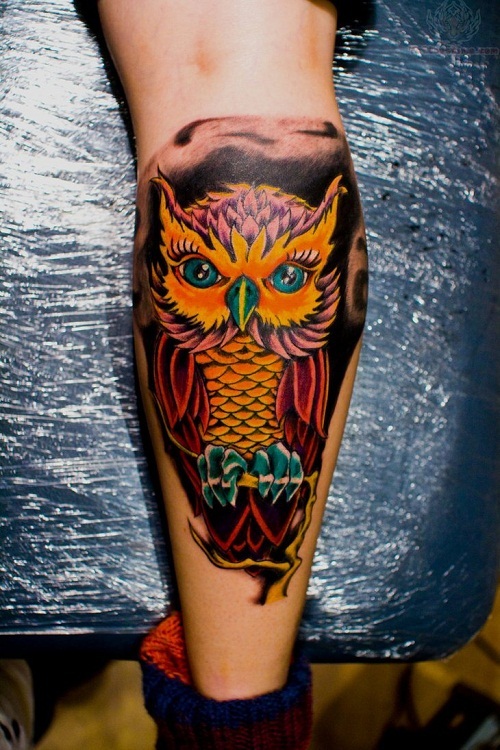 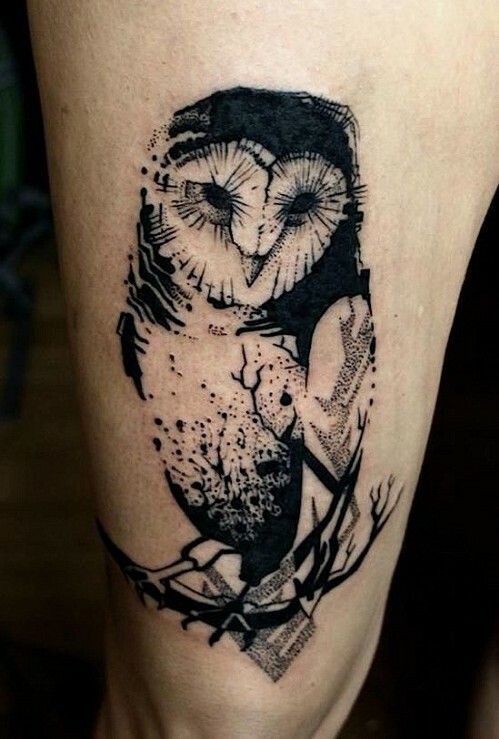 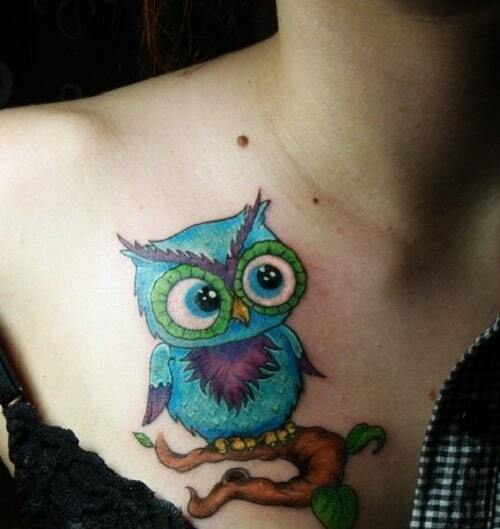 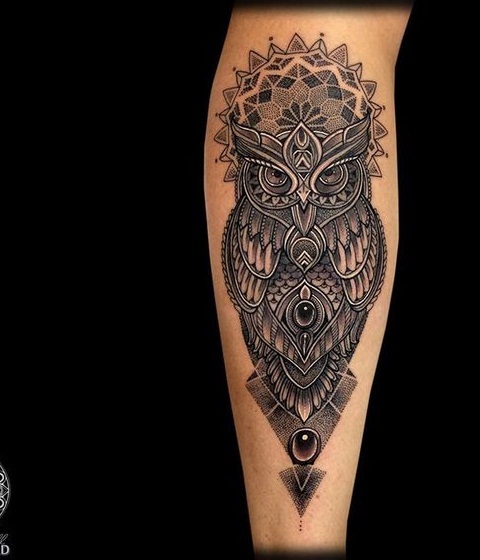 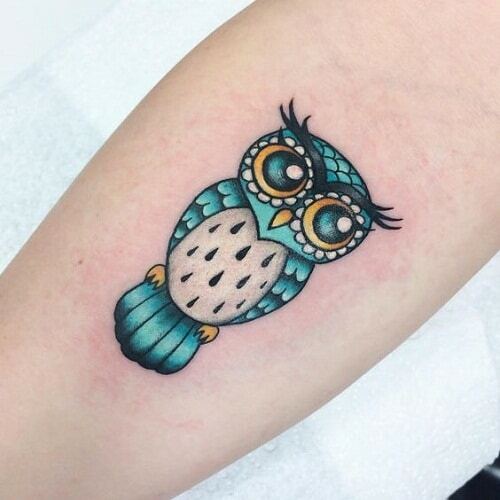 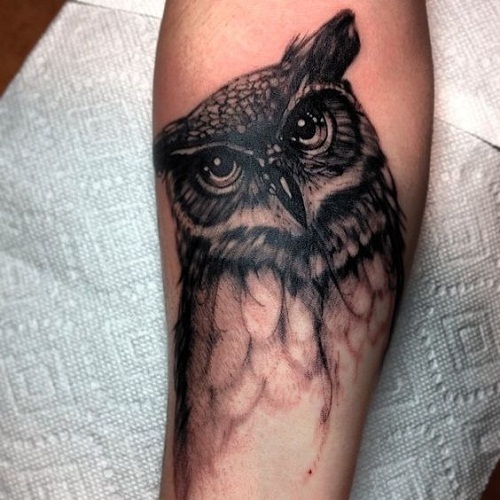 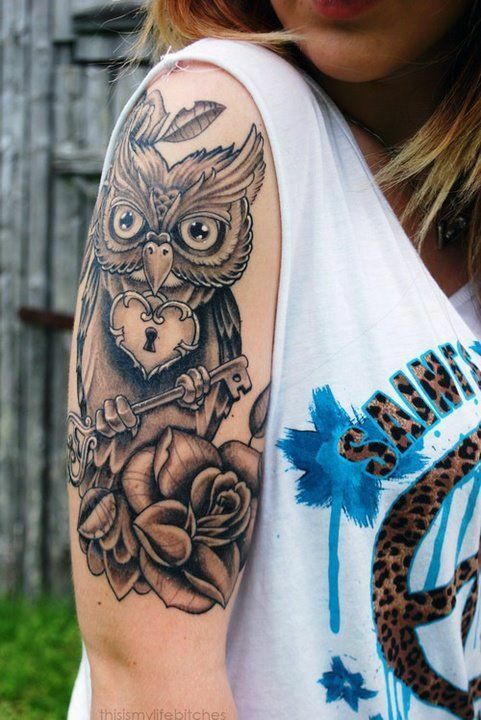 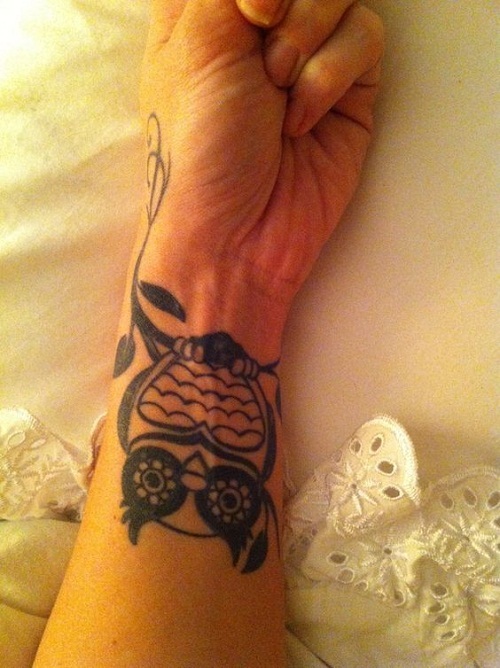 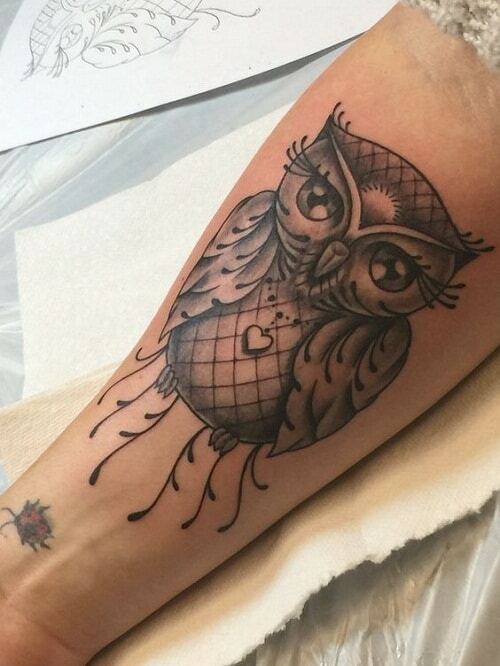 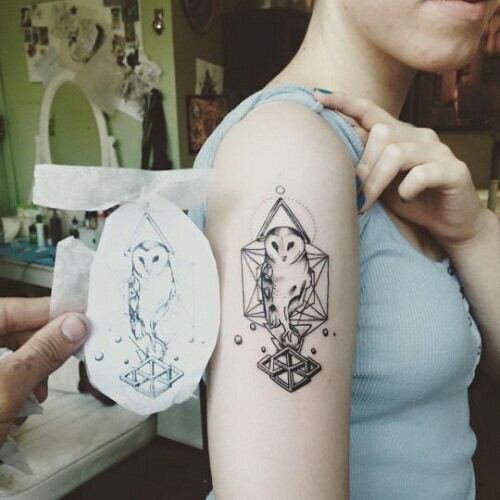 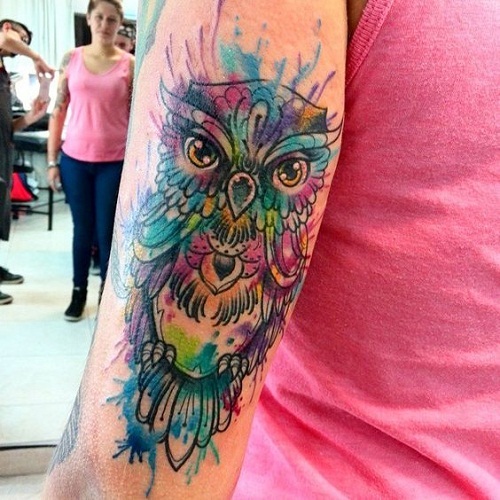 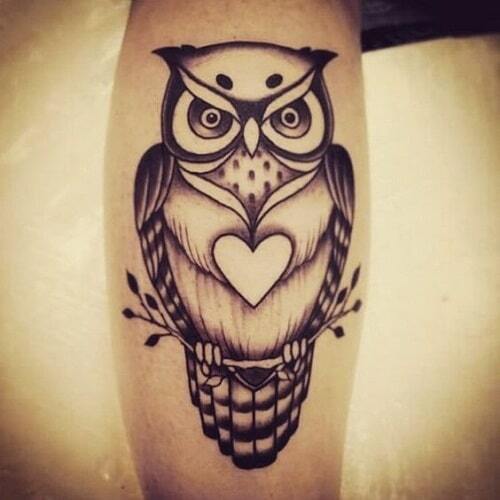 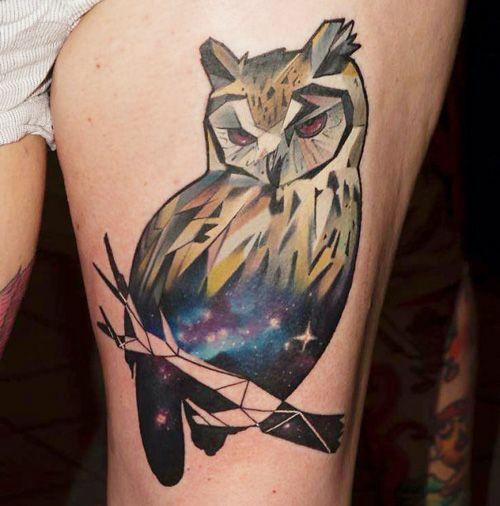 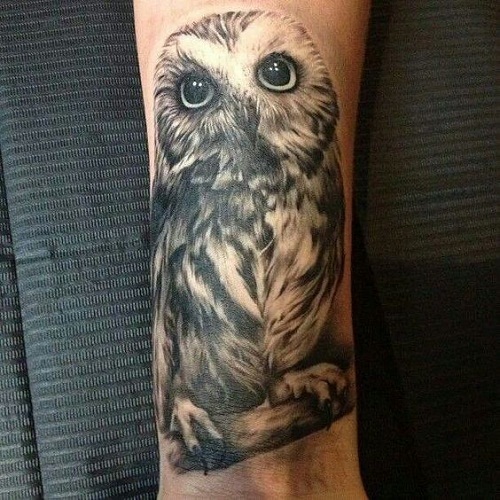 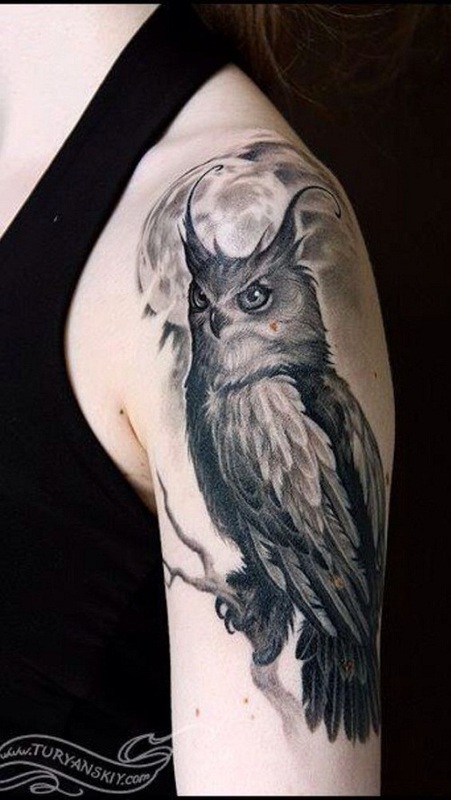 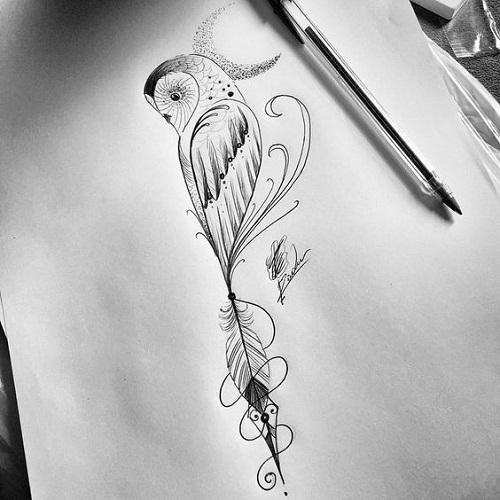 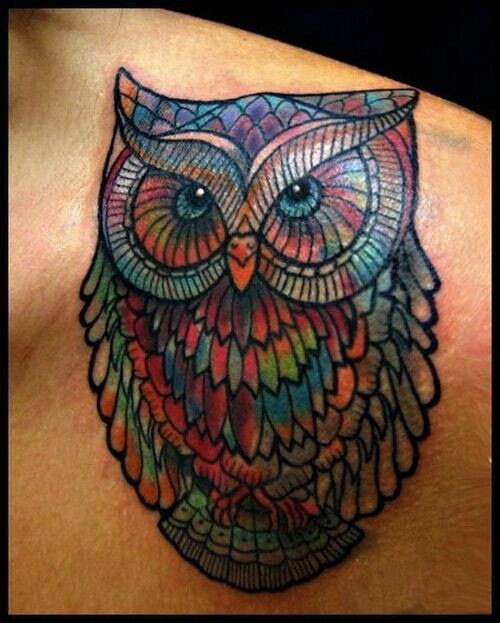 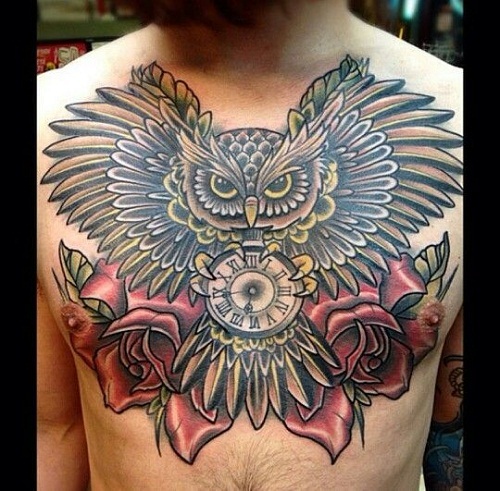 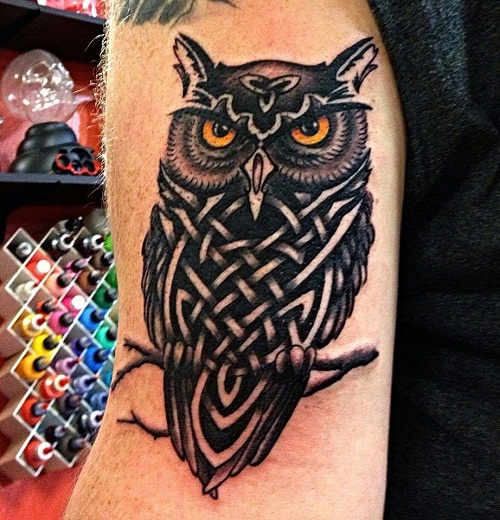 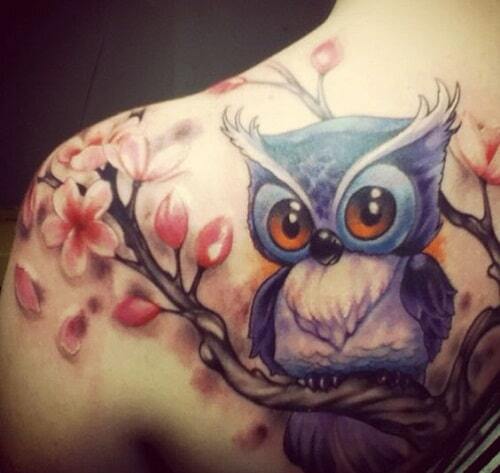 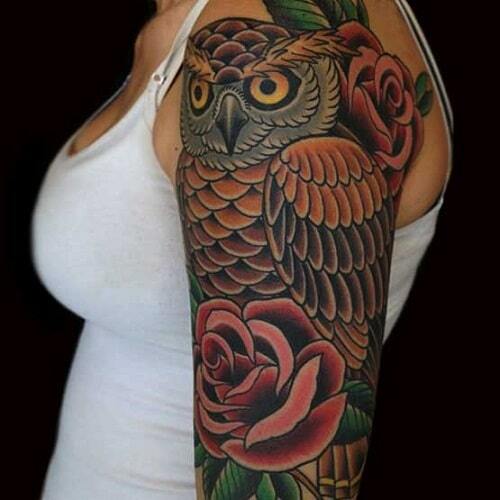 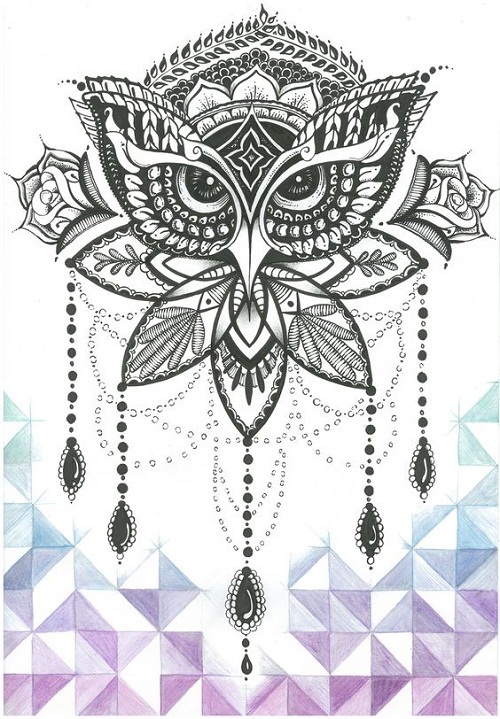 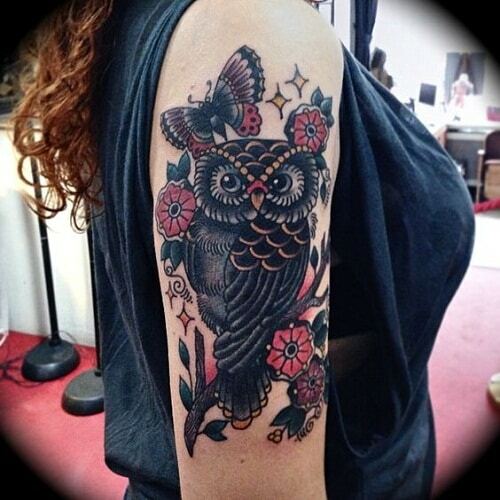 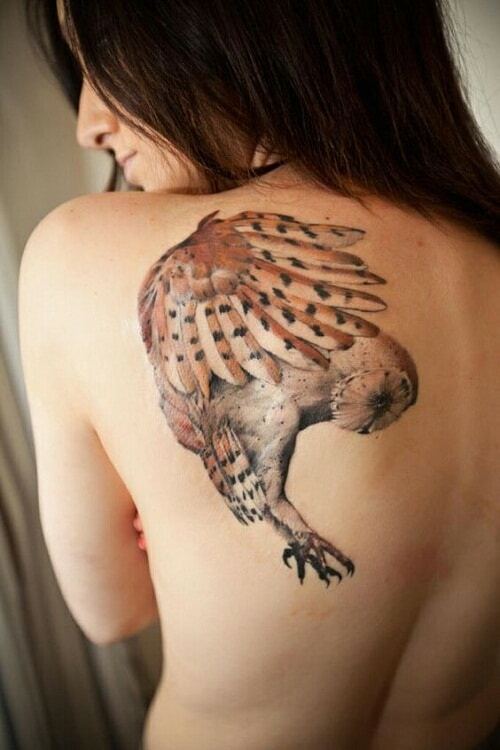 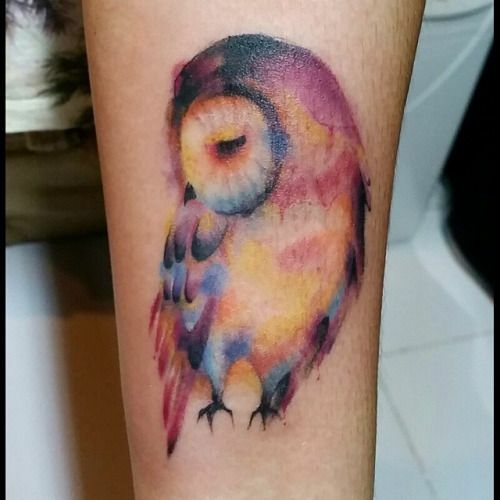 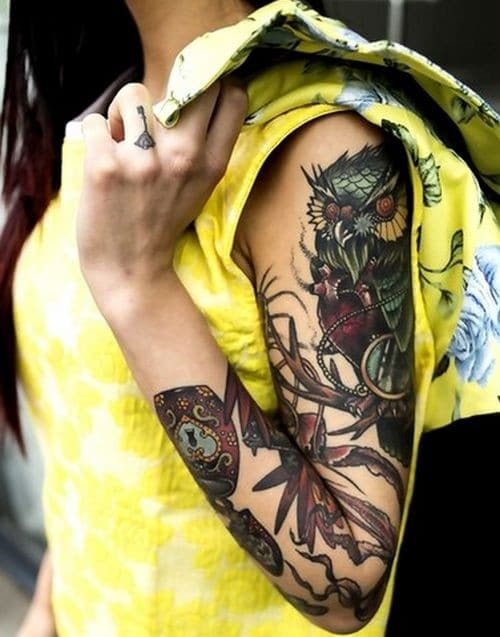 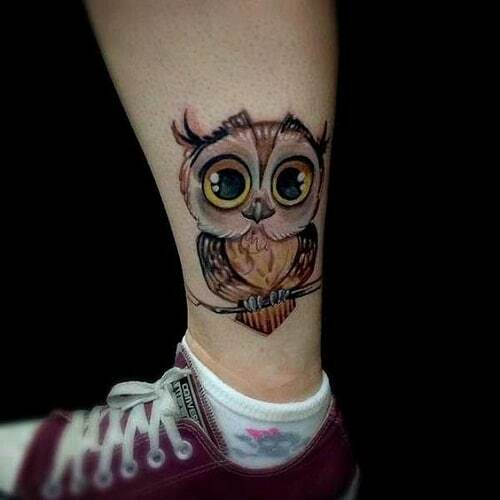 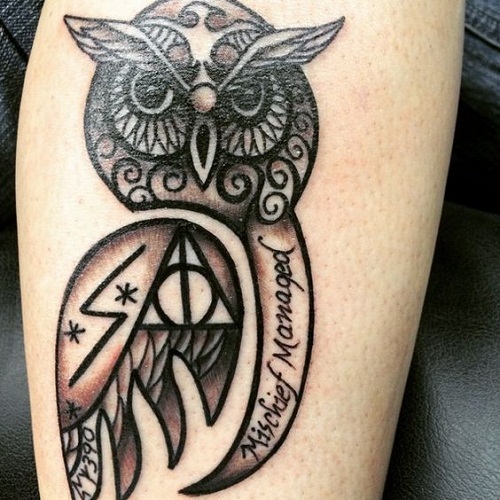 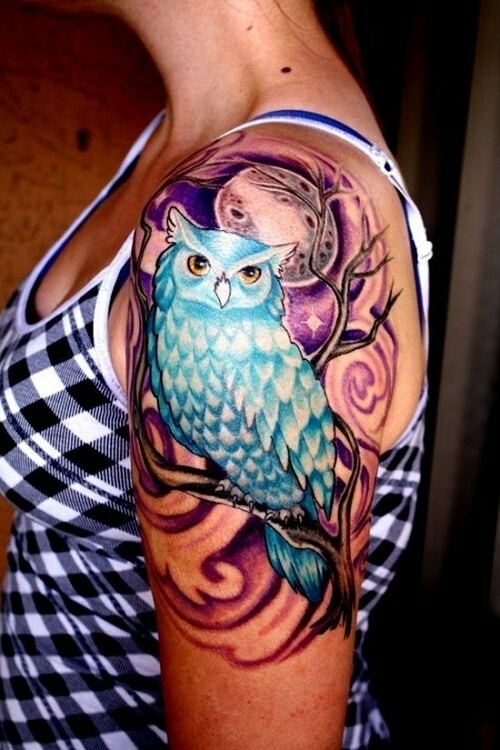 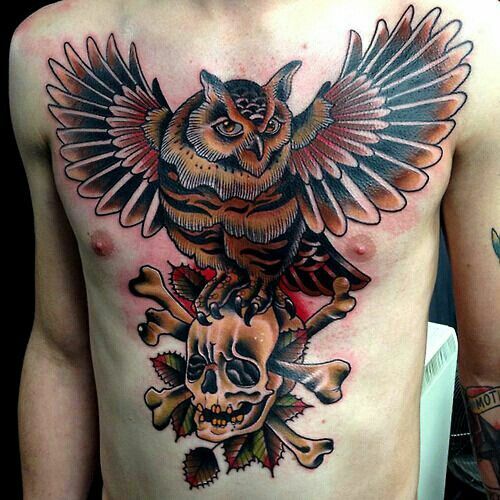 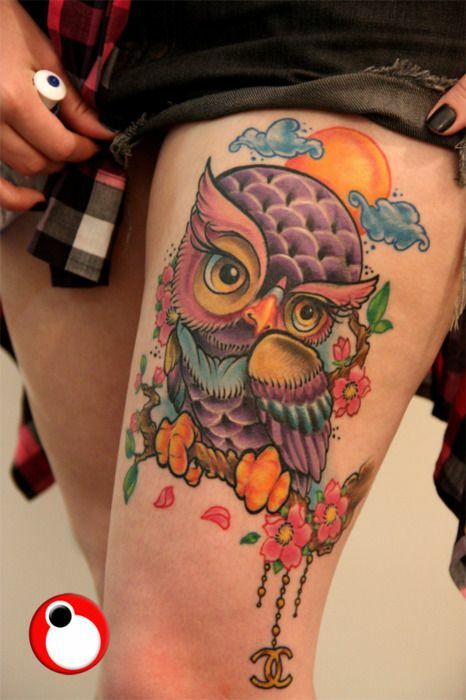 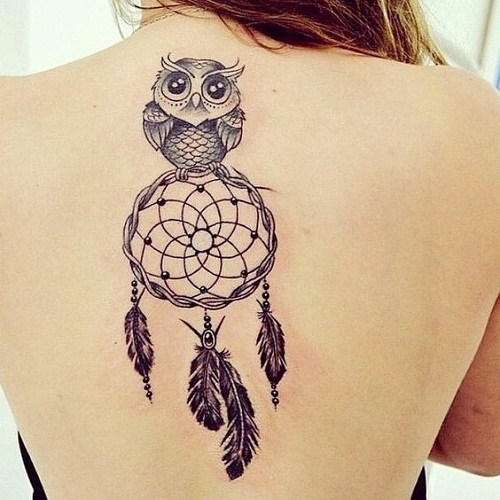 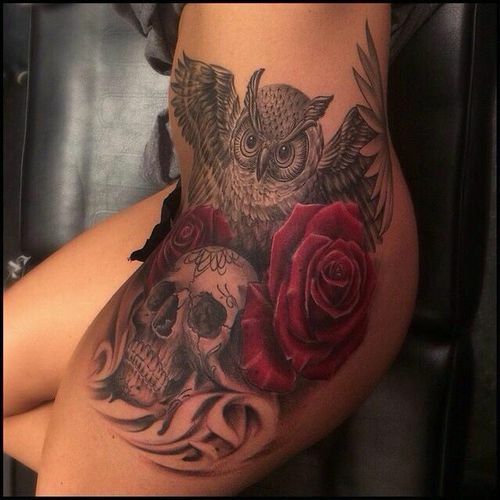 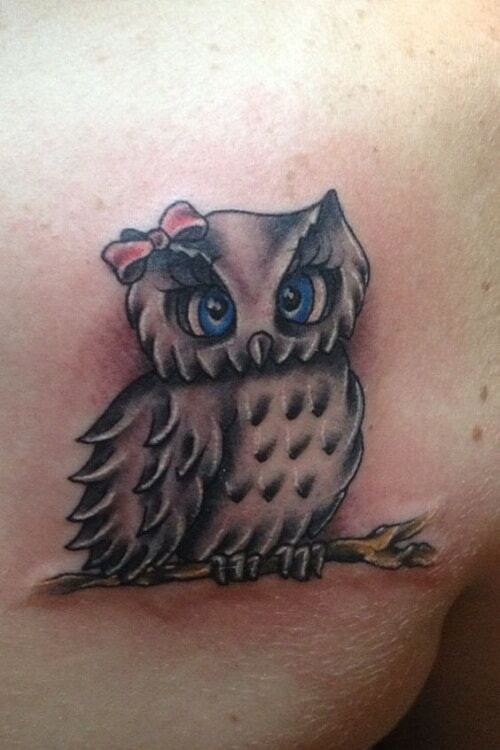 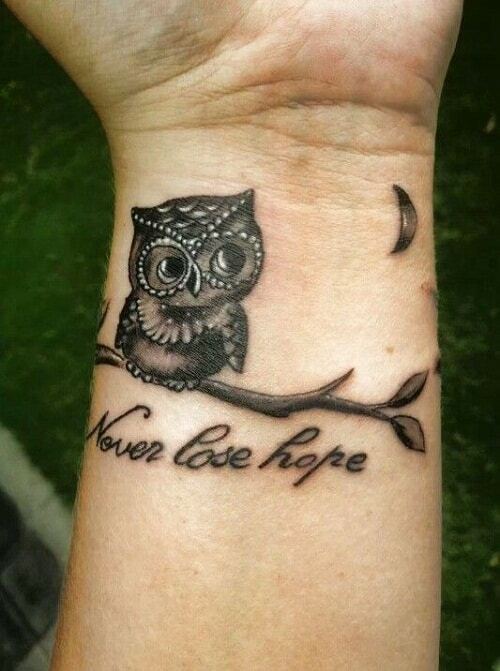 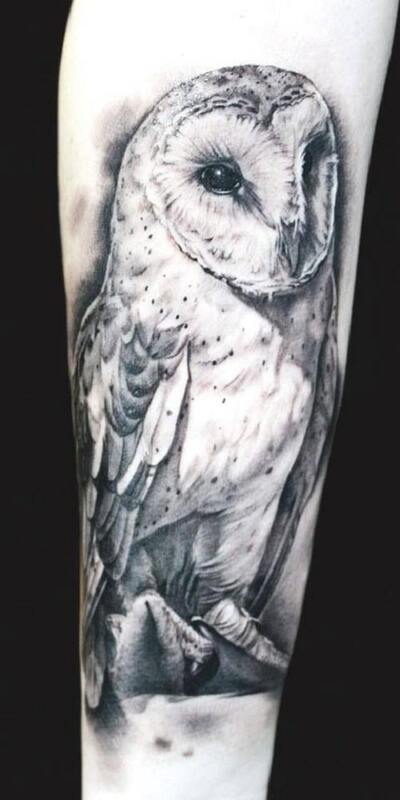 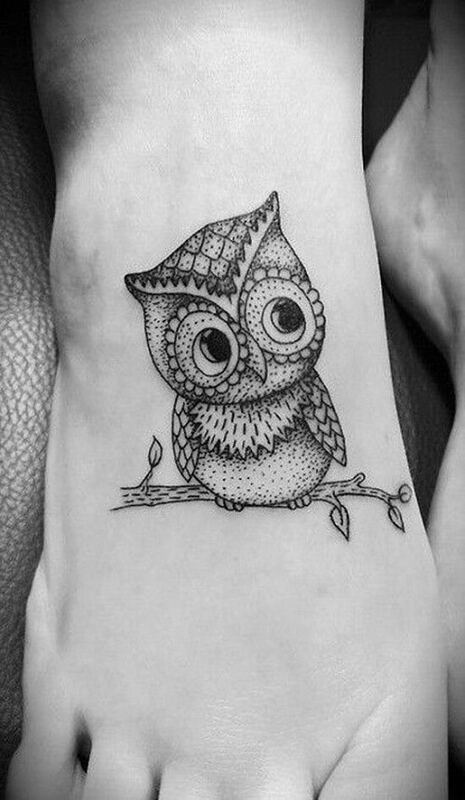 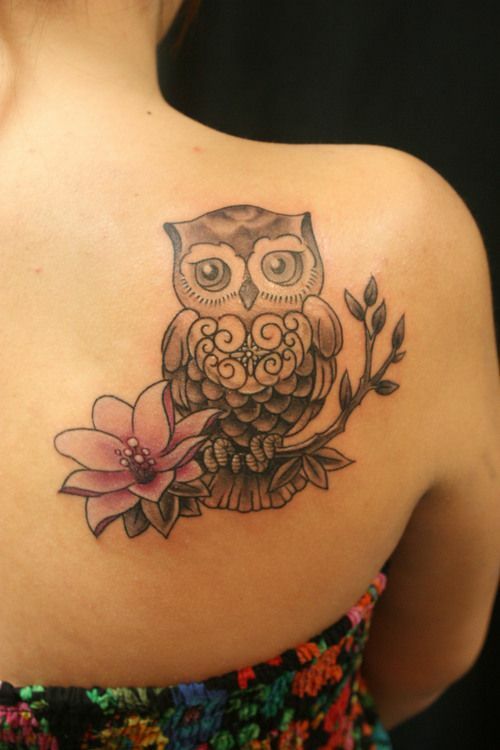 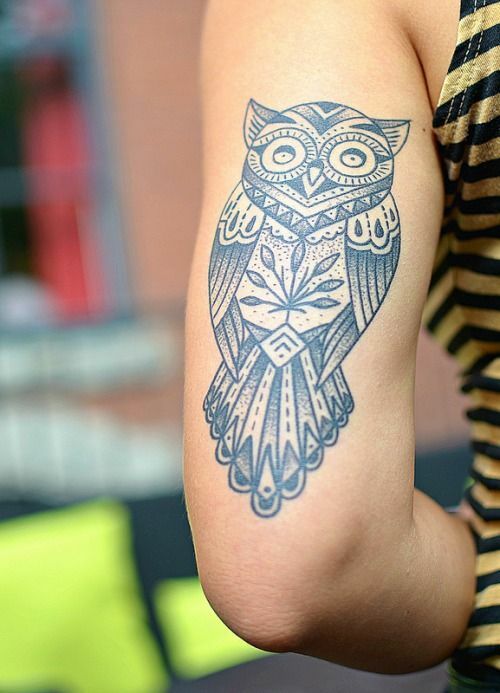 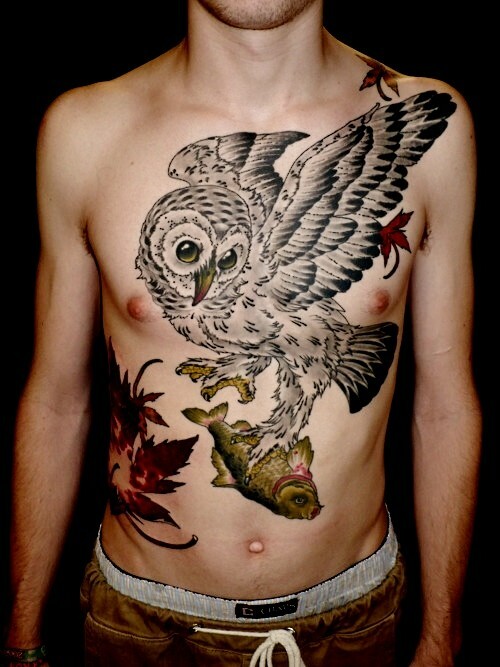 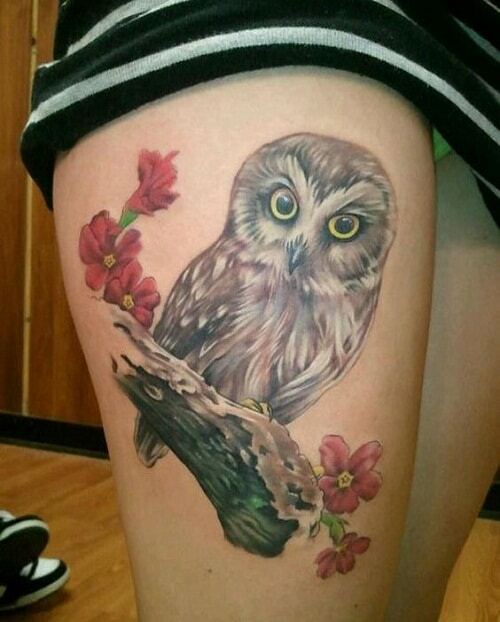 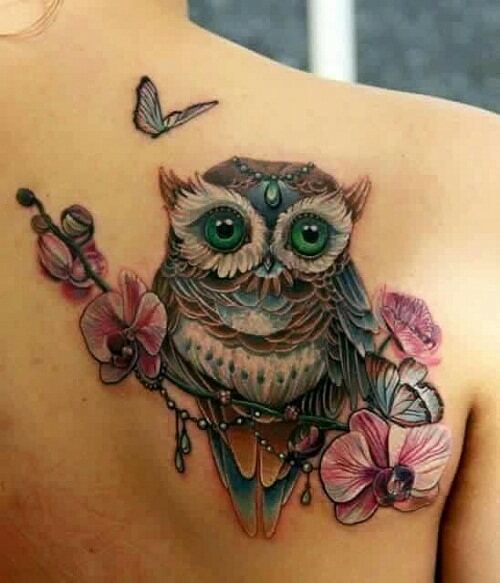 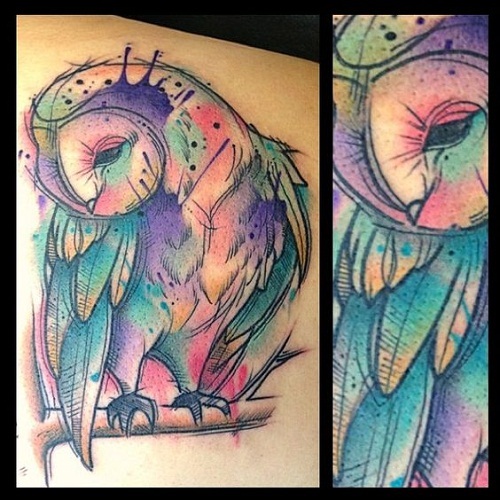 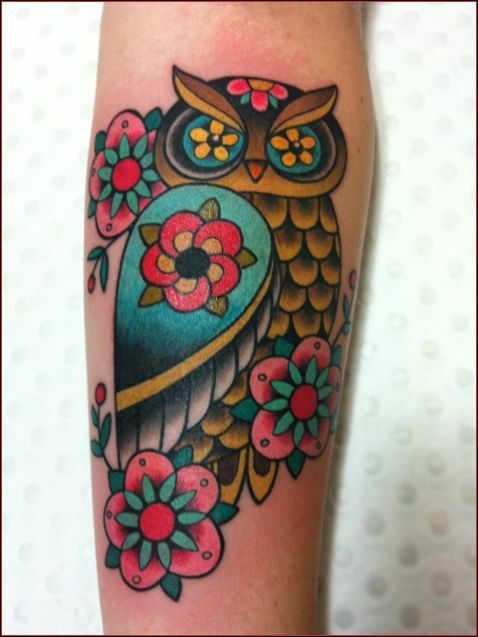 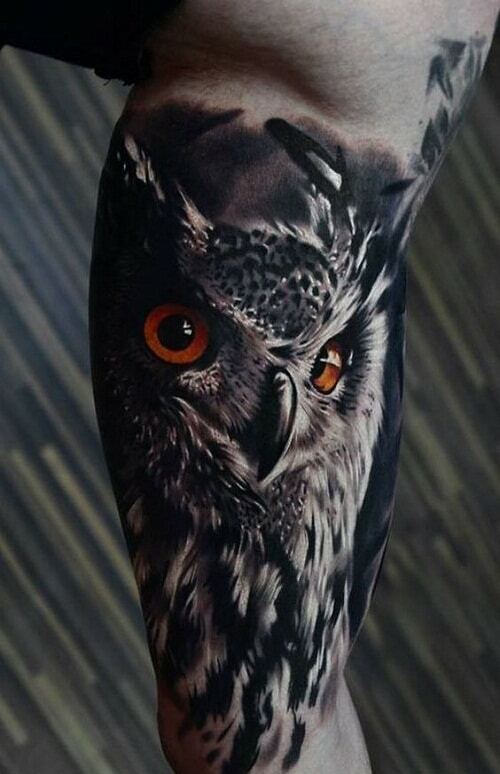 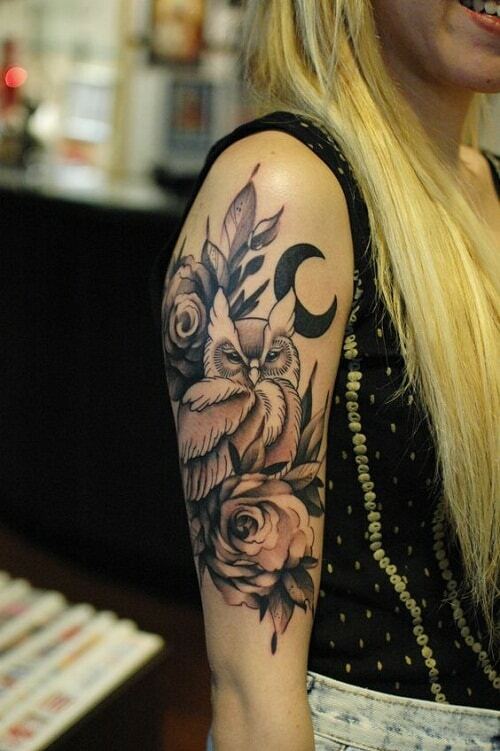 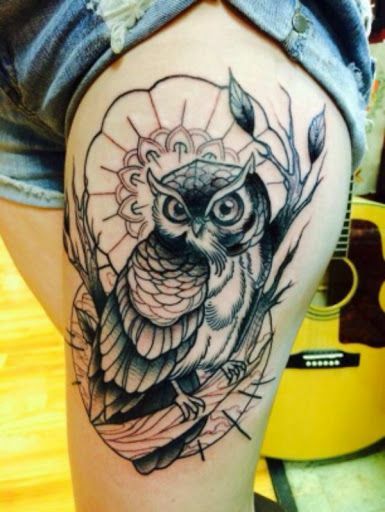 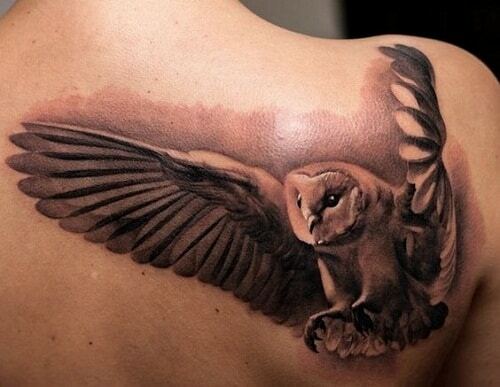 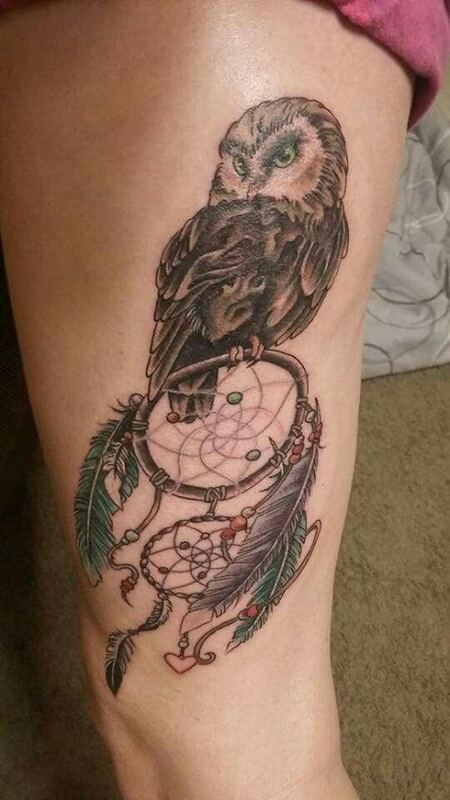 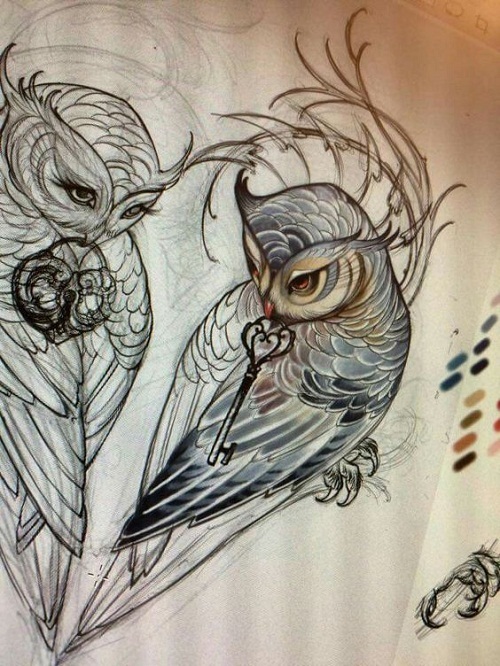 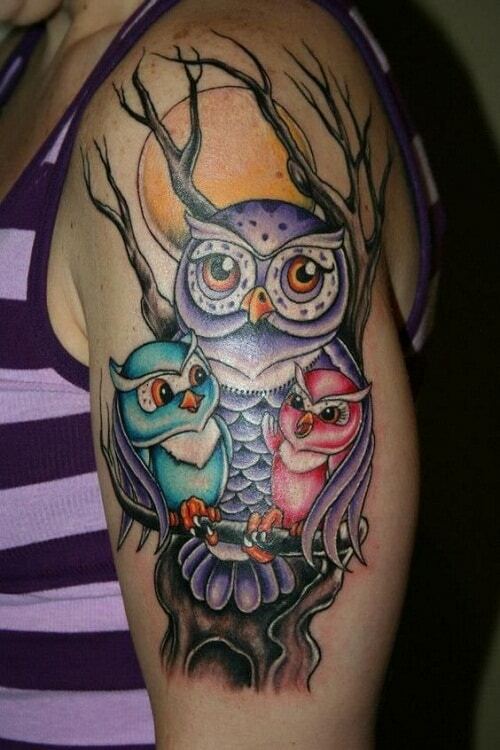 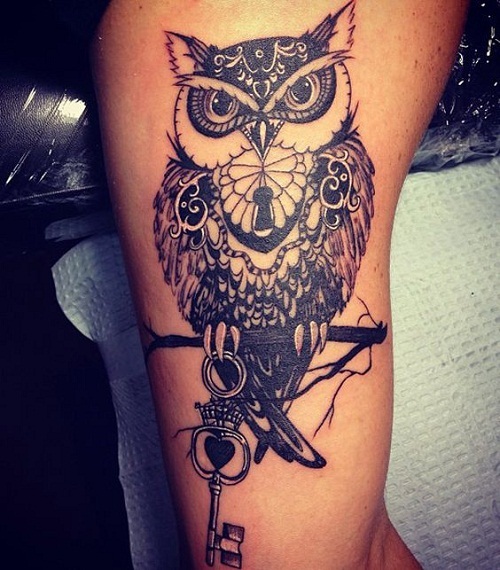 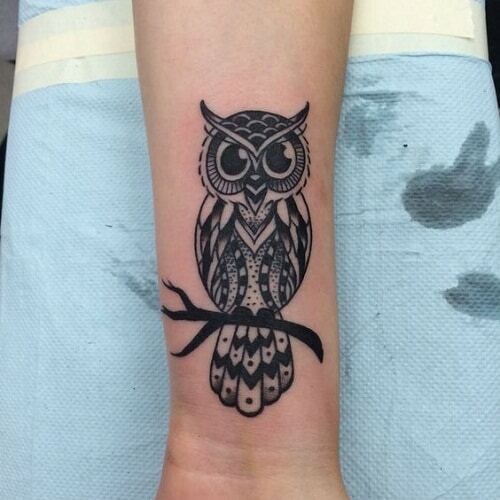 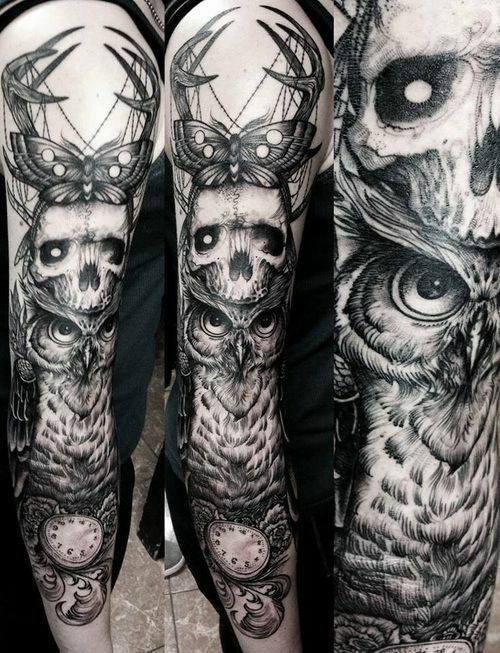 We hope we have helped you acquire a good owl tattoo design inspiration. 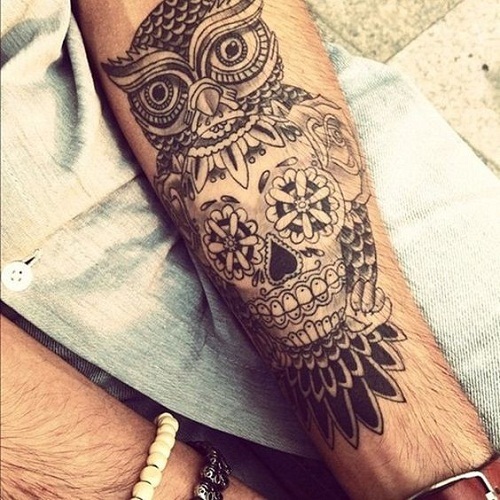 You can also check out our other posts about different designs such as our sugar skull or Polynesian tattoo collection.